Know people that are hard to buy gifts for? Well, IMA has your solution! 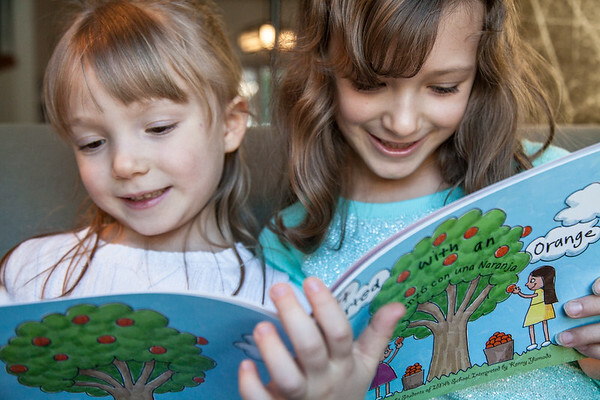 We are now selling an original t‐shirt, children’s book, and greeting cards designed by IMA students! 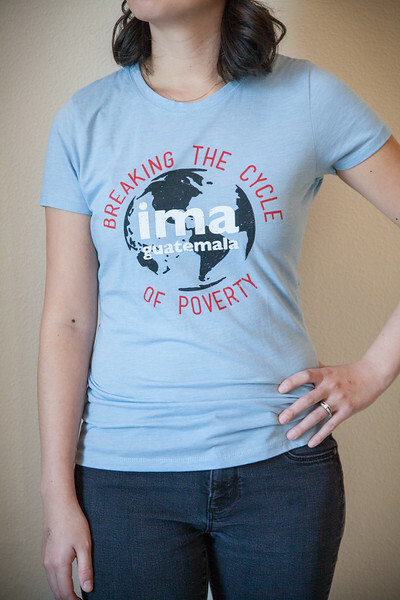 All proceeds from IMA’s store support girls’ education in Guatemala. Items ship within 1 business day and arrive within 3-4 days for most domestic destinations. 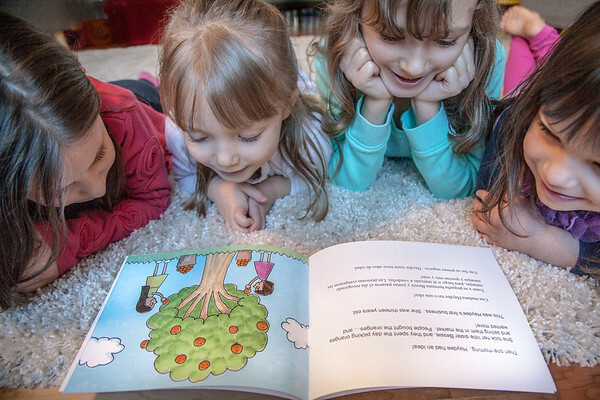 Inspire the little girls in your life to pursue their dreams through education. Dive into the inspirational childhood of Haydee Abel, one of IMA’s founders from Guatemala. Read how one little girl’s dreams were realized through IMA’s ministry; that all little Guatemalan girls too could attend school like she did. 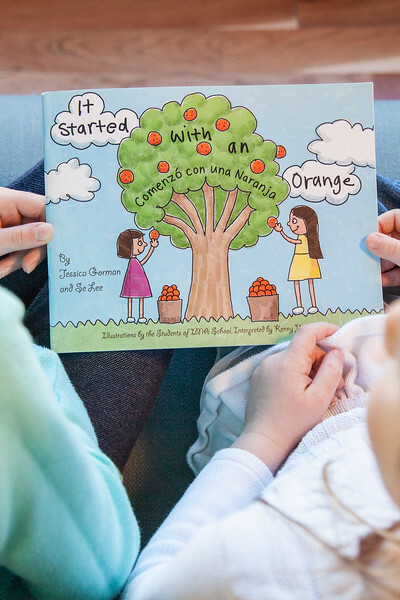 “It Started with an Orange” is a children’s story told in English and Spanish, about the importance of education, of pursuing dreams, and of living generously. It is based on the real-life events of Haydee del Cid Abel – entrepreneur and philanthropist – who helped start IMA’s school in Guatemala. 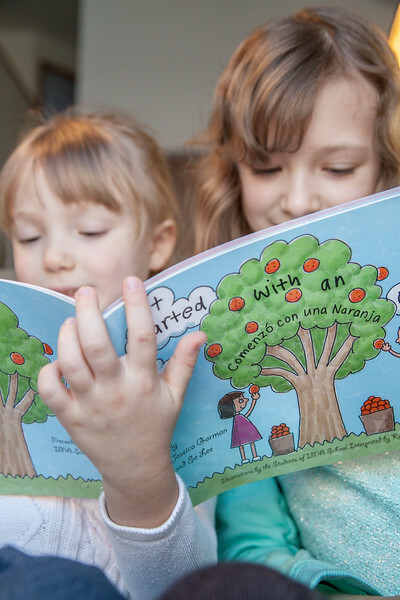 The story comes to life in vivid colors with illustrations done by students at IMA. 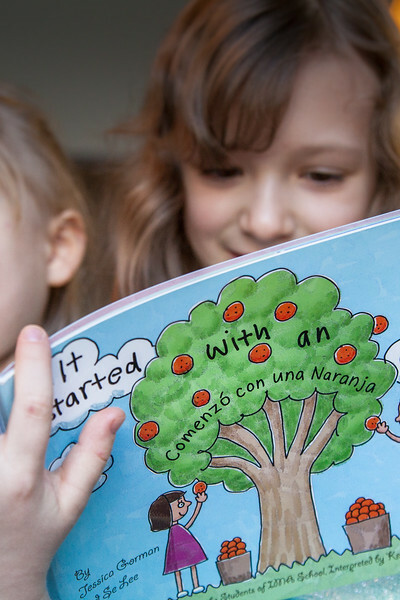 All proceeds from the book go to IMA’s work in Guatemala. 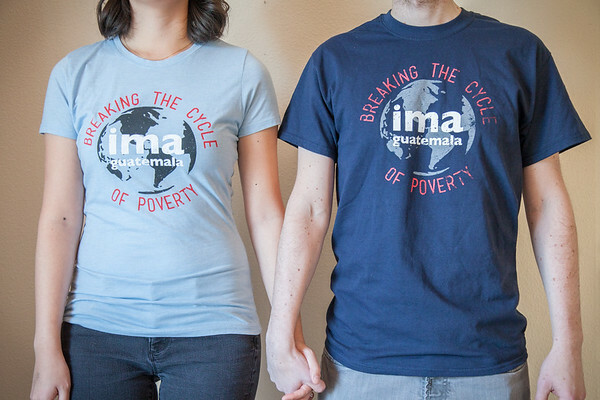 Support and promote IMA’s ministry by rocking our new shirt! 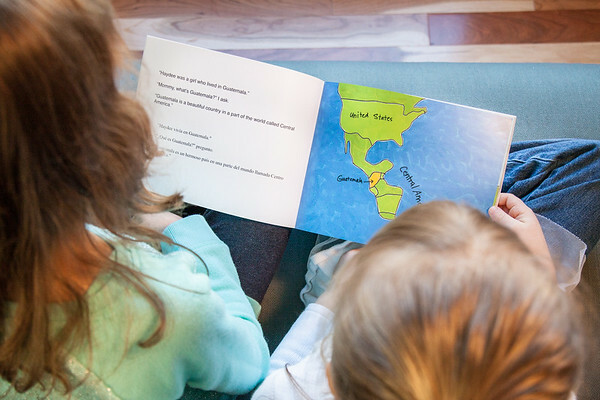 IMA’s signature globe printed with “break the cycle of poverty” are a great conversation starter to introduce friends and family to the work of IMA. 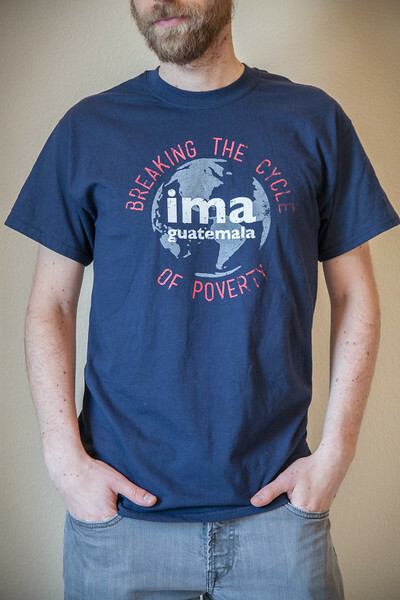 All proceeds from the t-shirts go to IMA’s work in Guatemala. Available in Navy Blue, unisex sizes S-XXL. 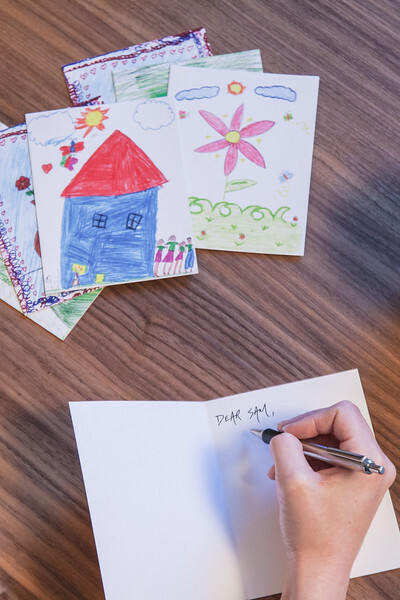 Nothing says “thank you” or “I love you” more than original art work designed with love by the girls at IMA! 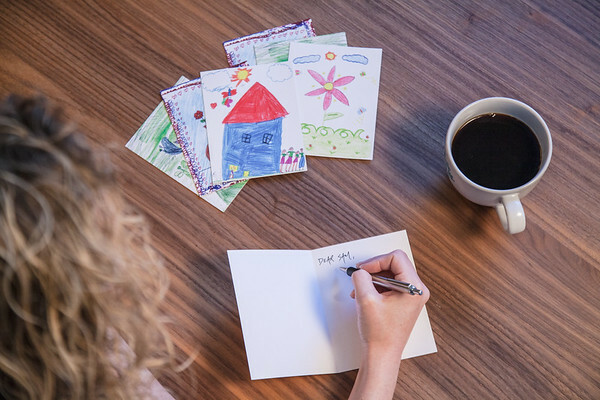 Card packages come in bouts of sixteen featuring the artwork of four IMA students. The cards are 4.5” x 5.5” and fit the standard A2 envelopes which are included along with a paper box with an acrylic window. 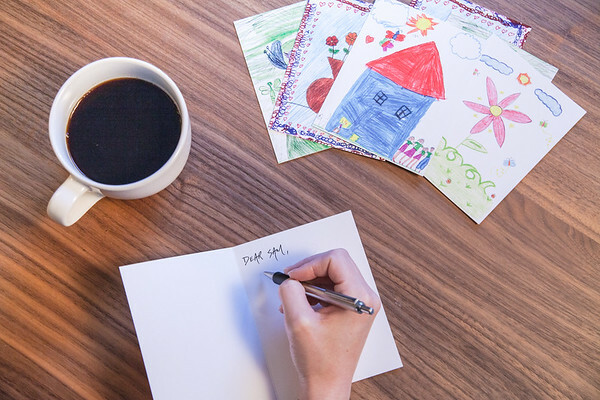 All proceeds from the cards go to IMA’s work in Guatemala.